Celebrate the 41st Annual Canal Days Marine Heritage Festival, offering activities and attractions that will enliven the senses. Vessels gather in Port Colborne each Civic holiday weekend, for a four-day celebration of history and heritage along the canal. 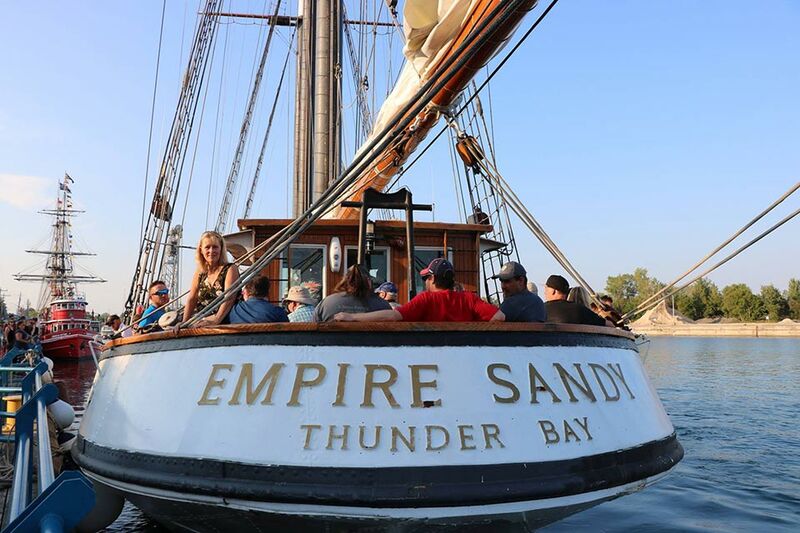 Explore the decks, try your hand at the wheel, or feel the spray as you cruise the Empire Sandy Tall Ship on Lake Erie, presented by the Chamber of Marine Commerce. Port Colborne is a 35 minute drive from Niagara Falls.